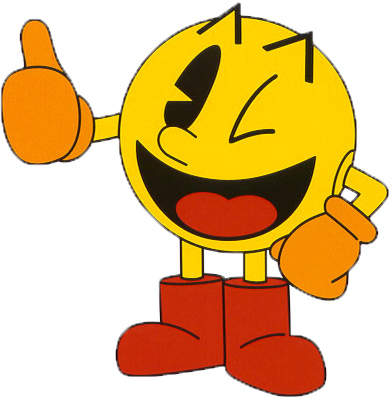 Pacman was unveiled for Smash Bros. Wii U/ 3DS. So far details are that he will be able to change from 8 bit to regular. Also he is able to throw fruits and eat pellets. They have also announced that Mr. Game & Watch will be returning to the game as well. More details or trailer when they arrive.